Life is an Adventure...Live it Here! From 1,000 to 3,500 sq.ft. Heritage Harbor is being developed in the finest tradition of America's most memorable resorts. We recognize that a sense of "home" has more to do with quality than with quantity and that recognition is reflected in everything we do. Whether you're a full-time resident, a passionate boater or simply seeking to spend the weekends at your vacation cottage, Heritage Harbor will be the place you will call "home". Located at the gateway to historic Starved Rock Country, Heritage Harbor is more than elegant homes, a world-class marina, and first-class resort amenities. We are passionate about front porches, fine architecture, family gatherings and new friendships offered in a setting that features year-round recreation, incomparable natural beauty and access to boundless adventures. 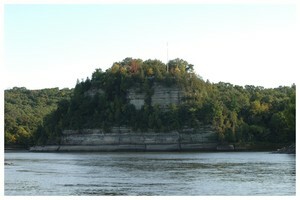 A special place where memories are made every day... People have been drawn to the richness of Starved Rock Country for generations. Heritage Harbor Ottawa is located in a region that is famous for unique outdoor recreational opportunities and abundant natural resources, with a nostalgic reverence for a less complicated way of life and a sense of community lacking in bigger towns and cities. 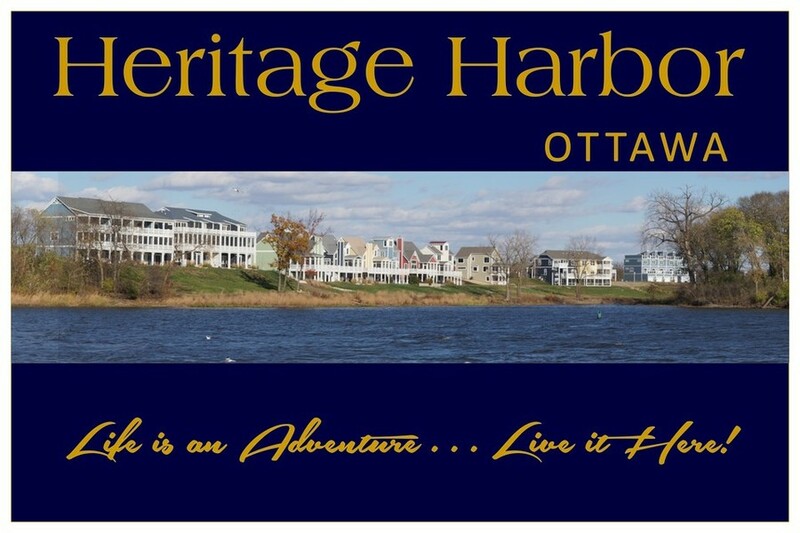 Heritage Harbor Ottawa is a special place...it is your special place where you can reconnect with your family, make new friends and forge lasting memories. 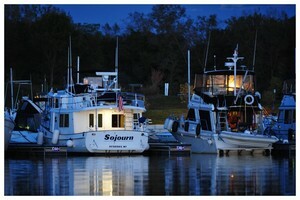 Heritage Harbor is the place where you can engage, explore and expand your horizons. 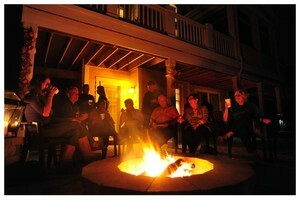 If you are seeking a connection to something that seems timeless while yearning to explore new activities...experiences that fit your passions are waiting for you when you come home to Heritage Harbor.